As an avid reader, it’s always refreshing when you come upon a book that completely takes you by surprise. 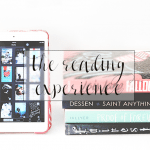 Going into Signs of You, I never really knew what to expect, especially since it was a debut novel. It baffles me now why this book isn’t more acclaimed and hyped because oh my goodness, it’s brilliant. From the very first chapter, the voice establishes itself right away. It’s strong and emotional, which made me interested and invested in Riley’s narrative then and there. Riley feels like she’s going crazy when she sees her dead mother at the grocery store. Her distress about this was unmistakable and definitely left me longing to know what unfolds from this inciting event. Moreover, Riley’s grief and guilt from losing her mother because of a tragic accident after a huge fight, really resonated. Emily France portrays grief in such a genuine way and I love how she ties it all together later on as the plot thickens. Perturbed and feeling haunted, Riley turns to her closest friends, Jay, Kate and Noah, who understood tragedy just as much as she did, having each lost a loved one. To her disbelief, she finds out they’ve been seeing their own dead family members as well. Connected by their heartache and adversities, the group ventures to find out the reason for their strange visions. One of my favorite things in the book was Riley’s relationship with her friends. I think it’s so rare and beautiful to find people who truly understand you and what you’ve been through and who are as close as family. 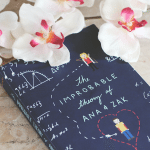 Each character was different in their own way, but I really admired how tight-knit their friendship was, that they would travel lengths to find Noah when he suddenly vanishes later on. I loved how being there for your friends is given such a huge importance in the book, as well as the fact that people connect not because of shared grief but because they share what grief has let them see. Aside from the friendships, I also loved the father-daughter dynamics in this book. Riley’s relationship with her dad was complex but also very real, especially after mourning Riley’s mom for two years. Another thing that I think Signs of You portrays really well was unrequited teenage love. Riley, who’s been crushing on Jay for the longest time, was a true image of a girl pining over her clueless guy best friend, one thing I’m sure a lot of readers will find relatable. Unrequited love aside, I loved the light romance in the book so much. I pretty much shipped Noah and Riley since the first quarter of the book! 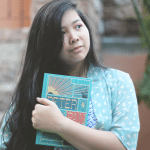 The brief but sweet happily-ever-after was so so gratifying that it made my heart soar. The huge mystery of the book revolves around the reason why Riley and her friends are seeing spirits and I was perplexed in the best way but also incredibly satisfied with how it was explained. Seriously, the whole mystery plot was remarkable. I love how so much of it was trying to decrypt an enigmatic ancient relic related to St. Ignatius. The author did such a great job looking into this aspect and I admit that I was totally captivated by the mystical elements in the book that I even did my own research right after reading. It was just so fascinating and I think the mystery and mystique are what makes this book so memorable and one of a kind. But what makes Signs of You so special for me is how I was absolutely moved by the amazing introspection on the way spirits influence us and how we can let ourselves be their portals by truly living. I’ve never been a spiritual person but I loved how this brought out this side of me. I was touched by how lovely and inspiring the spirituality in the story was written that I was actually in tears after reading one of the best scenes in the book. I’m so impressed by Emily France’s poignant prose and I wish more YA books grappled with spirituality so teenagers can get in touch with their own beliefs. To sum up, Signs of You is a transcendent story dealing with grief, mystery and spirituality. With vivid characters, emotional scenes, powerful writing and an engrossing mystery, it reminds us how we can remember the people we’ve lost. This is one heck of an unforgettable debut and I can’t wait to read whatever Emily France rights next! 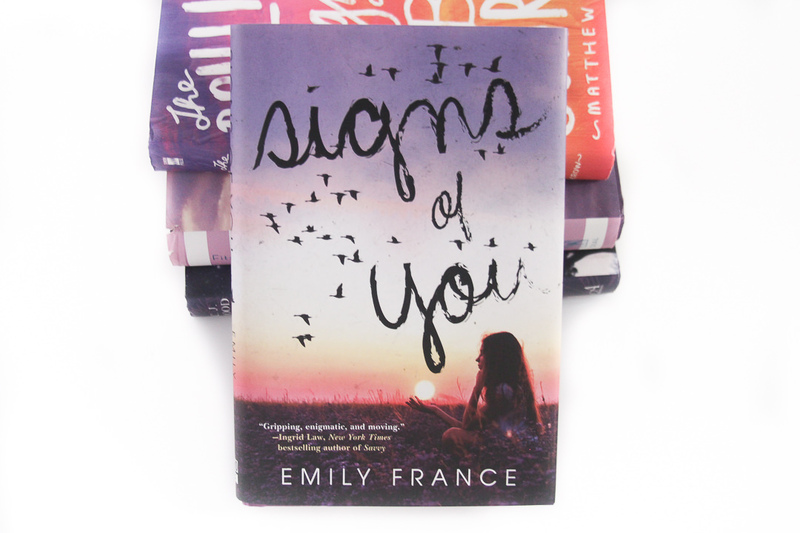 Have you read Signs of You by Emily France? If not yet, will you be adding it to your TBR? I don’t actually read much mystery novels so winning this will be awesome. I love YA mysteries!! And I can’t choose which is my most favorite. But I love Never Never by Colleen Hoover and Tarryn Fisher. I had never heard of this book, but now I’m intrigued. Thanks for sharing! UGH. Sorry to double comment, but I wanted to answer your other question too. My favorite mystery book is Three by Ted Dekker. I haven’t read it in a long time, but I remember it completely taking me by surprise (in a good way) and I was baffled for a while. I don’t think it is YA, but it is still my favorite. Havent read a mystery book yet. My fav is We Were Liars by E. Lockhart. I would so love to read this one as well. I love the excerpt. My favorite mystery is Dangerous Girls. 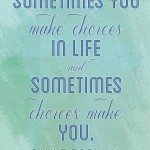 My favorite Mystery Thriller would be Thirteen Reasons Why by Jay Asher. I loved it so much it was just a great read and such a page turner. 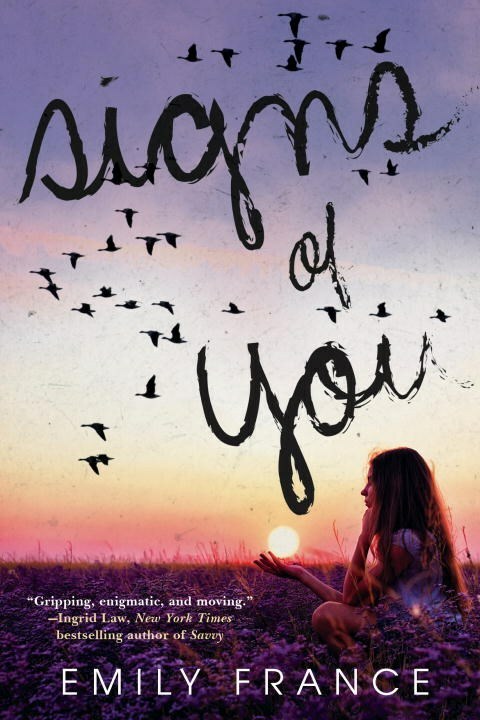 I’d love to win Signs of You, so I can add it to my list of favorite mystery-thrillers. I loved that one too! Wishing you the best of luck! So far, Paper Towns is my favorite YA mystery book. Hoping I could win so this would be the next! Love your review and this sounds so good. I’m a fan of thrillers and such and I like that this sounds so different to anything out there. My fave mystery is My Sister Rosa. Sometimes with this genre, the book can lose itself in plot and forget to flesh out the characters, but that is not the case here. The characters are so whole and interesting and well-written, plus it delivers such a great story that you can’t look away from. Recommend! My favorite mystery book must be Thirteen Reasons Why by Jay Asher! My classmate lend it to me and I literally finished it in a day because it was such an interesting read and it made me cry. 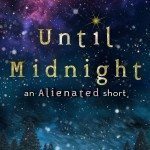 I haven’t read Signs of You yet and I’ll gladly add it to my TBR, but even if I don’t win this giveaway I might buy it because of your review! I haven’t even read much YA mystery, so I’m hoping to get into it soon.